This year’s Buttermere Memorial Walk of 4.7 miles, is suitable for anyone who is reasonably fit. It will be on Sunday, 28 April 2019 meeting outside the Fish Hotel at 10am. At the start of the Walk there is a simple ceremony where there is the opportunity to have the name of loved ones read out. You can help us raise the significant sum of £30,000 needed for Cumbria Cruse to continue providing a bereavement service for the people of Cumbria. Start fundraising yourself amongst friends and family and join us on the walk, you could make your target to raise £50 (and hopefully a lot more!) This would be a huge help to us. Cruse is run entirely by volunteers and is dependent on fund raising to continue to operate. Children 16 and under must be accompanied on the walk by an adult. Originally from China, Li Lu describes herself as ‘a cellist with wings’, ‘an artist with a bow’ and ‘an adventurer with a cello’. Classically trained to the highest level, as a soloist and orchestra musician, she has performed across Asia and Europe. Her artistic life took a new direction when she accepted a challenge to travel across Europe, in thirty five days, from Athens to Edinburgh, surviving purely by playing cello. Her performances were featured in a Sky Arts documentary Art of Survival (2011), reaching a vast audience in the UK and internationally. The experience of engaging an audience through playing in unexpected scenarios and settings, and with food, shelter and transport depending on how well she was received, brought a new maturity, power, and immediacy to her performances. Inspired by her adventure she recorded the complete Bach cello suites, named In love with Bach (2012). Li Lu's adventure made her want to connect more with a non classical audience, especially children, and it reawakened a long-held fascination with design and the visual arts. 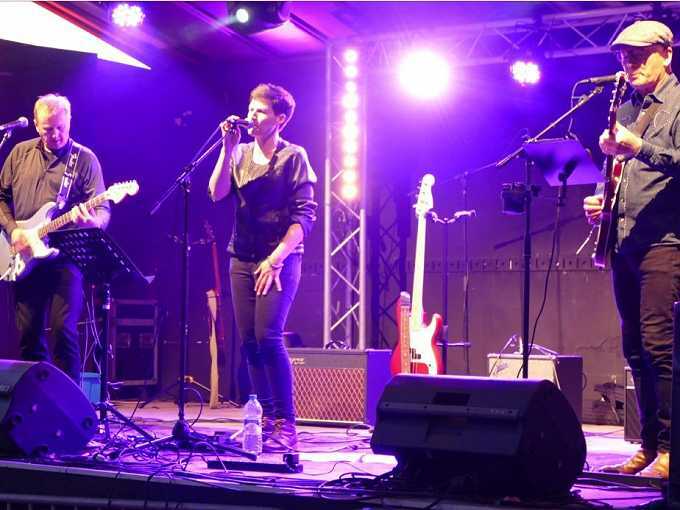 This has lead her away from a standard musical career into teaching and into a number of unconventional musical collaborations. 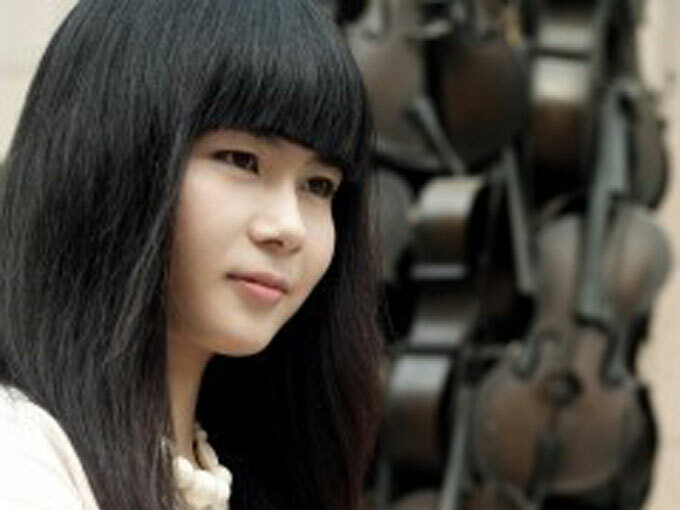 In addition to her exciting performing career, Li Lu works with Chetham’s School of Music, where she enjoys teaching young music talents. 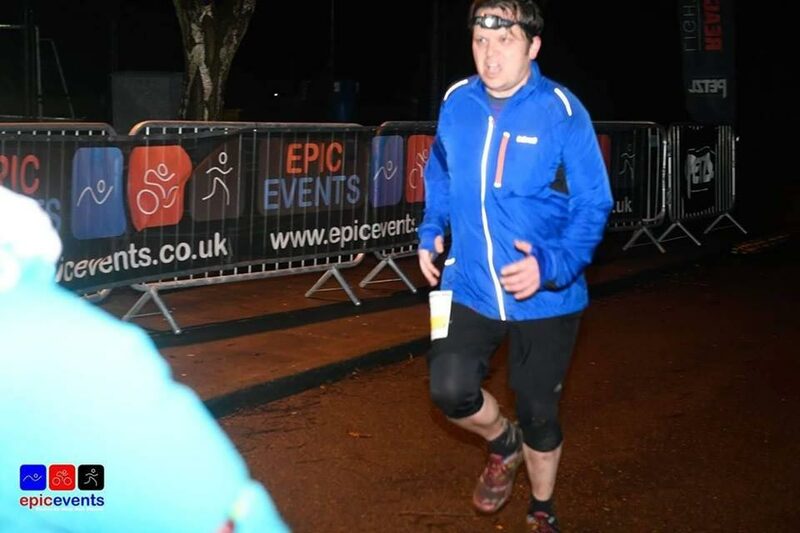 We are delighted that Craig has signed up and committed himself to running the Windermere marathon and giving all donations to Cruse Cumbria. Do support Craig meet and exceed his target , and a huge thank you for taking on this challenge for Cruse. “So it looks like I'm taking a crack at the Windermere Marathon. Starting and ending at Brathay Hall. The Windermere Marathon has a reputation as one of the most challenging road marathons in the UK. Categorised by Runner’s World as ‘undulating’, the 26.2 mile course includes 1,400ft (430m) of ascent. Click here to go to Craig's page at BT My Donate. In the fifteen years they have been appearing together as Fain, Anne-Marie Kerr (vocals, keyboard, whistles) and Ian Wright (vocals, violin) have entranced and entertained audiences around Cumbria and beyond with their distinctive sound and repertoire, centring on the lyrical clarity of Anne-Marie’s voice and beautiful tone of Ian’s violin. 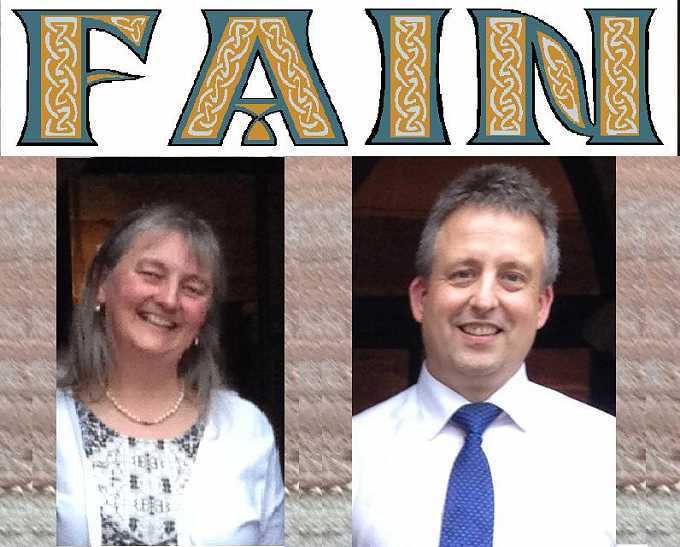 Combining Anne-Marie’s folk background and Ian’s classical training, they write their own arrangements of songs, dance-tunes, laments and airs, old and new, from Ireland, Scotland, Cumbria and France. 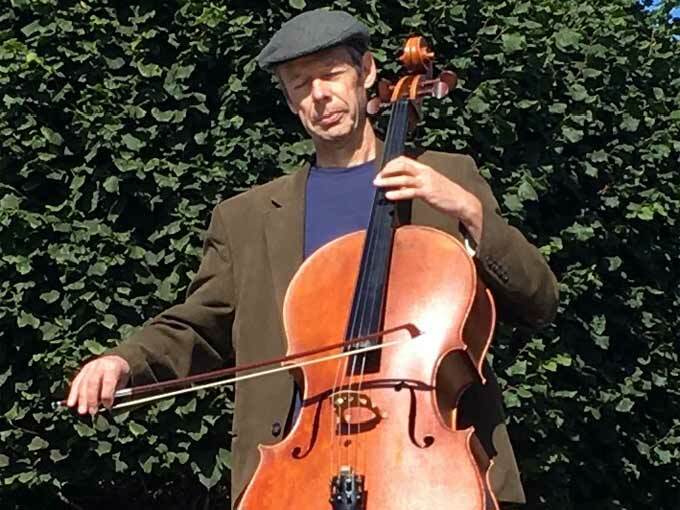 Poet and cellist Kenneth Wilson presents a moving and absorbing solo show telling a story of Love through poetry and music. Love enthrals and confuses us all. From the first heady moments of falling into it, through a rollercoaster of better and worse, to an array of possible endings – sad, violent or just inevitable – the poetical cellist is an inspired guide. The show is based on Kenneth Wilson’s recently published collection, The Definitions of Kitchen Verbs, poems which range from the profound and shattering to the wistful and comical. As well as a poet, Kenneth is an accomplished cellist. To illuminate the poetry, he performs a variety of airs and ballads, and Bach, which accompany and illustrate the story. Music by Dowland, Johnson and Kapsberger. 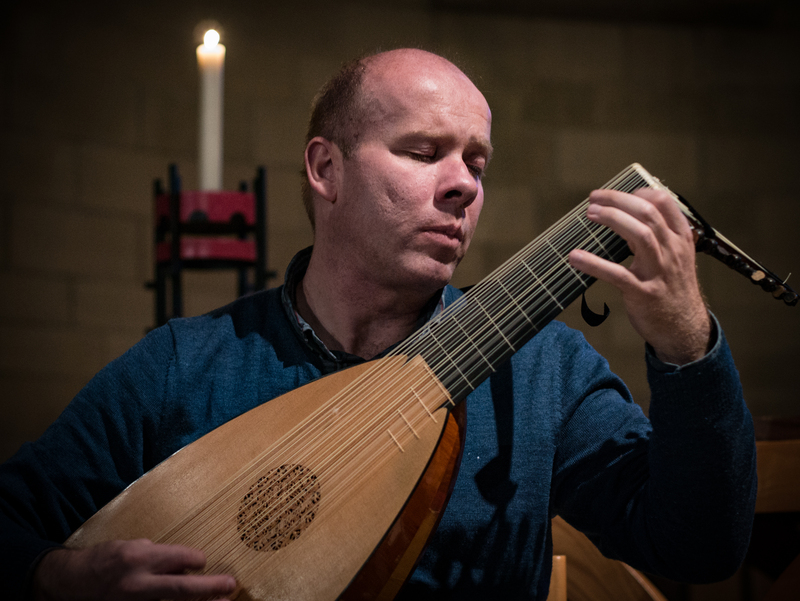 We are extremely fortunate to have the opportunity to hear aclaimed Lutenist Matthew Wadsworth live in the intimate environment of Lucy's Barn on 13 July. Matthew plays at festivals and concert halls in various corners of the world, and his many recordings have been featured as Gramophone editors choice on several occasions. On this occasion however, he is giving a recital in Lucy's Barn, and you will have a chance to hear the lute up close, just as people would have done back in the 17th century! Threlkeld Village Hall, Nr Keswick. Dancing to Blue Jam Band. Tickets on the door £10 Includes chilli con carne, vegetarian option. Bar available. Raffle and a surprise auction. All proceeds go to Cruse Bereavement Care Cumbria. Penrith Players, an amateur theatre group based at Penrith Theatre are supporting a local charity with a link to the theme of their productions this season. In February it was for Samaritans and in April it was for Cruse Bereavement Care. Last week they put on the play 'Quartet', and during the interval and end of the performance Cruse volunteers were invited to make a collection and display a banner to raise awareness of the service we offer. They also offered a number of free seats for BVs. MJ Cabinet Makers held an Open Weekend at their display area and workshop near Braithwaite, Keswick in early December 2018. They kindly collected for Cruse Cumbria and raised £600. Our grateful thanks to our MJ Cabinet Makers for the collection. Would you be willing to help us organise any fundraising events or do you have any suggestions of events we should hold?